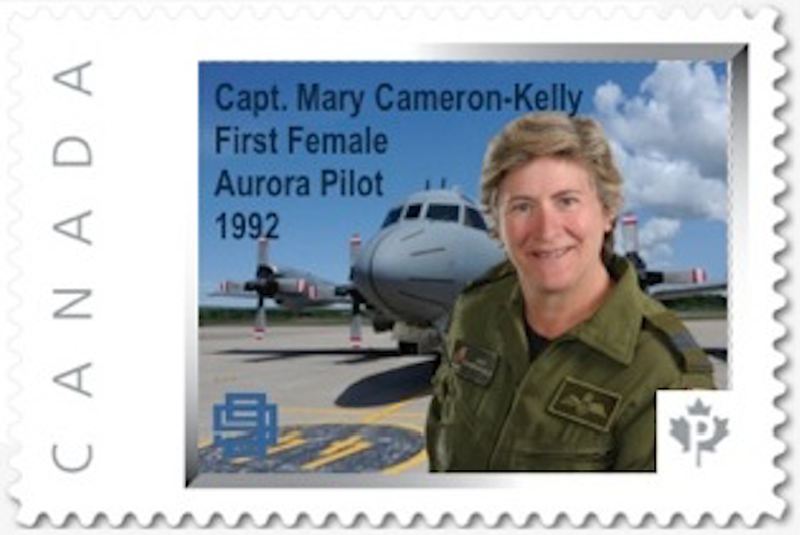 The 99s Eastern Division has honoured Canada’s first female CP-140 Aurora pilot with a postage stamp. Although female military pilots are commonplace now, Capt. Mary Cameron-Kelly overcame sexism and social pressure and a reluctant military command to finally get into the cockpit of Canada’s frontline surveillance and tactical support platform. 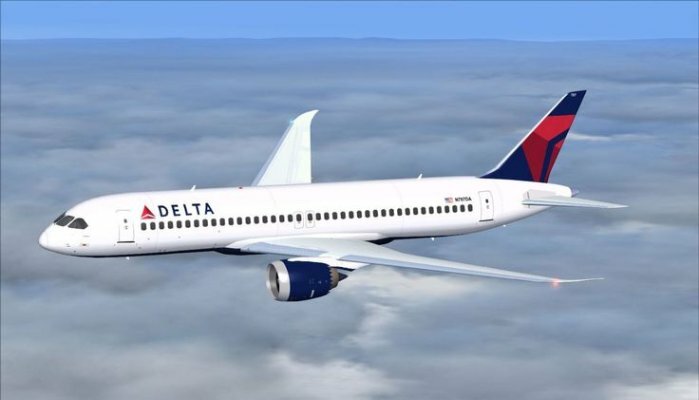 “We have tried with our program to have a variety of women from a variety of different aspects of aviation,” said Marilyn Dickson, a spokesperson for the Canadian Ninety-Nines, in a recent interview with Kings County News. “She is the second military woman that we’ve chosen and, largely, it’s because she was the first woman pilot to fly the Aurora and she has over 7,000 hours now flying it, which is significantly more than any other women.” Cameron-Kelly is still an active Aurora pilot at 14 Wing in Greenwood, NS. The 99s creates a commemorative stamp honouring a different female aviator every year. Although the stamps are not available through Canada Post, they are available through the 99s and are legal postage.